The hilly Montalbano area is also referred to as ‘The Leonardo Hills’. Altitudes reach 635 metres and the area is 16,000 hectares in size. 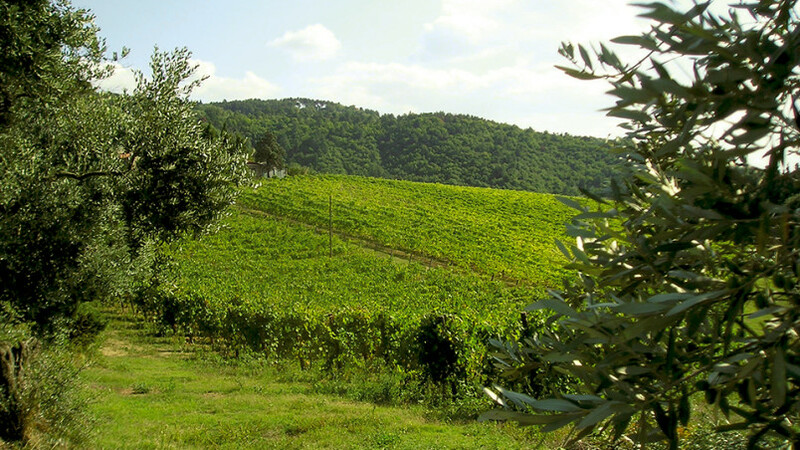 The landscape is dominated by typically Tuscan hills with vines growing in the plains or on the lower terraces while the higher slopes are carpeted with olive groves interspersed with chestnut, oak and holm oak woods. The panorama is Mediterranean macquis in both make up and wealth of trees but above all for its location in the mountain foothills and has been much studied. It is in fact very likely that this type of vegetation was able to grow as a result of the humid and temperate climate of these slopes. The Montalbano area is an environmental resource of great interest and particularly well-suited to walks and trips along footpaths and cycle tracks to locations set deep in the hills, archaeological sites, castles and princely villas. 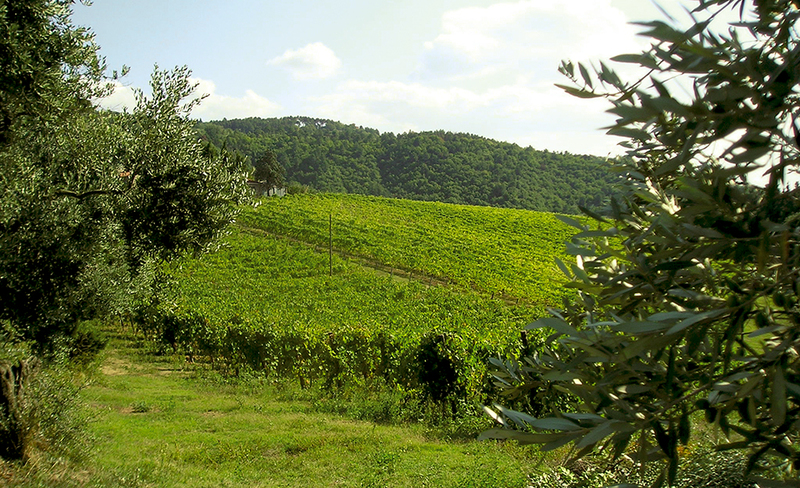 The Leonardo Hills have all the characteristics of a cultural landscape as a result of the presence of important historical and artistic heritage such as towers and fortifications, villas and farms. The area is the backdrop to much of Leonardo da Vinci’s work. Procedures are under way to make the Montalbano area a UNESCO world heritage site.